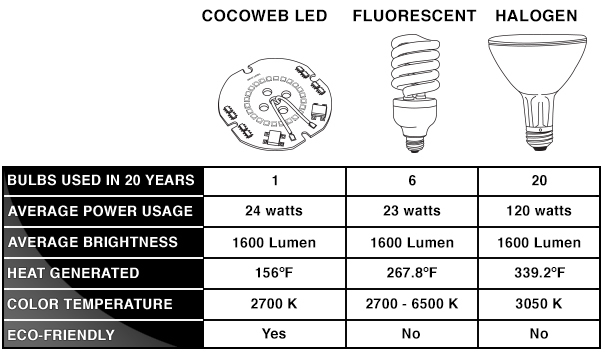 Cocoweb's Dahlia sign lights illuminate your signage with elegant style and can be used indoors or out! The 12" Dahlia Sign Light in Cobalt Blue evokes images of classic barn-style lighting. 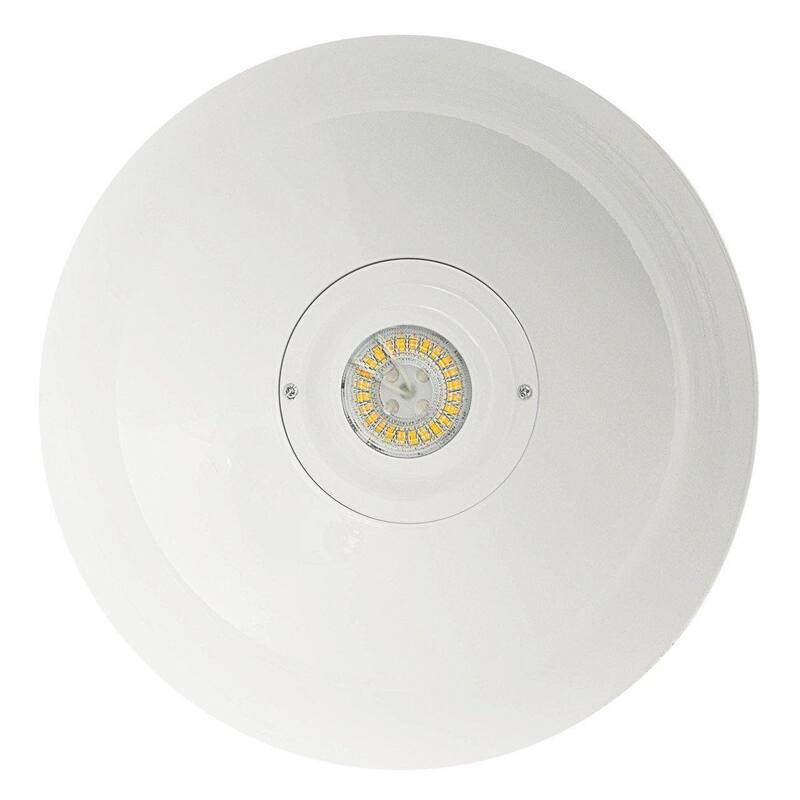 The curving contours of the Dahlia shade add a decorative touch wherever the fixture is placed. 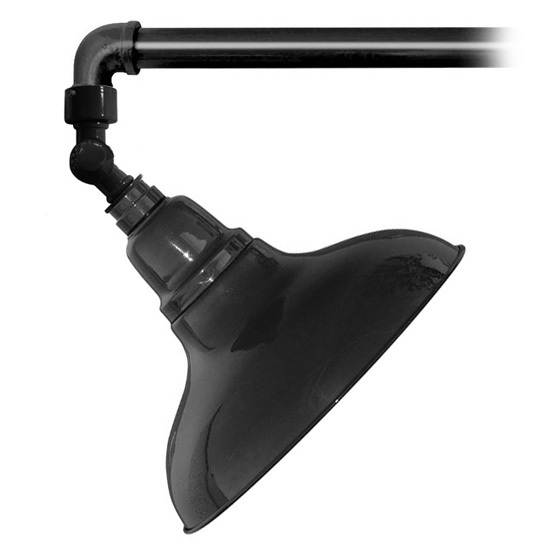 This sign light, with its included swivel joint, is perfect for illuminating signage. 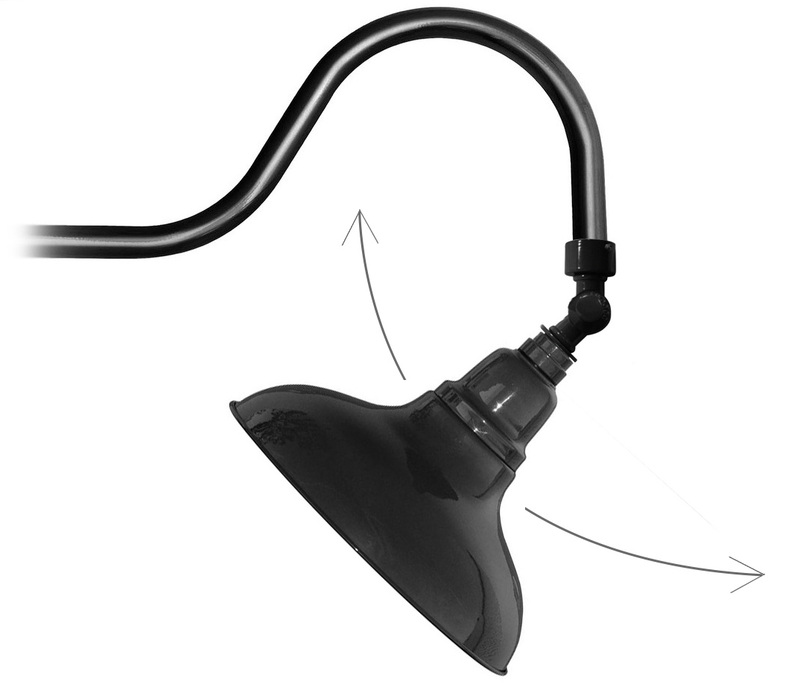 The shade may be rotated by adjusting the swivel so as to allow proper direction of light.